Nikon has announced a more compact and lightweight 30mm diameter version of the Monarch HG series. 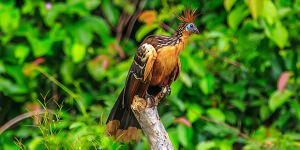 Here, we find out more about the rare birds of Bolivia with Eschenbach binoculars. Leica has announced NOCTIVID binoculars, providing great viewing even in low light. Canon have announced two new binocular models offering stability and a superb quality view of your subject. 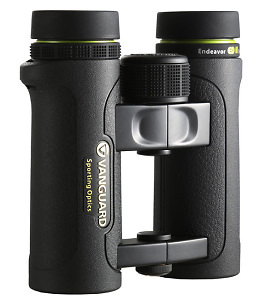 Vanguard has announced a new series of Endeavour ED II binoculars, their brightest yet. 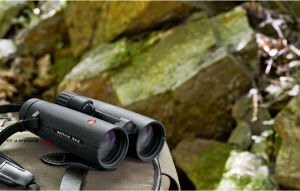 Steiner SkyHawk 3.0 binoculars for nature lovers and birdwatchers now available. Limited edition London 2012 Nikon binoculars are now available at Grays of Westminster. High definition, high fidelity binoculars set for Spring appearance. Kowa release the Genesis XD33 Prominar 8x33 binoculars. Nikon announces new Sporter EX 10x42 and 12x50 Binoculars. 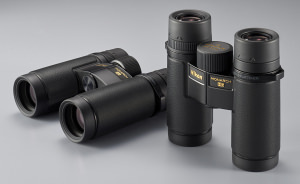 Nikon announce new Monarch 8x42, 10x42 and 12x42 DCF Binoculars. Nikon have announced the release of their new Sporter EX series of binoculars.